Yep, it’s official. We have our Washington State Parks Commercial Use Permit to teach surf lessons at Westhaven State Park! 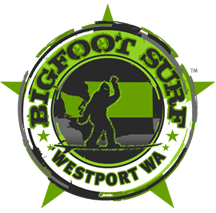 By bigfootsurf|June 18th, 2014|Categories: Announcements|Tags: |Comments Off on BigFoot Surf School – It’s Official.